urban curricula in African universities. durable urban studies institutes across the continent. forging a new mode of intellectual practice at UCT. public culture, and urban ecology. The information yielded by these projects is rich. different neighbourhoods in Khayelitsha, Cape Town. international think tanks, scholars, social movements, and funders. 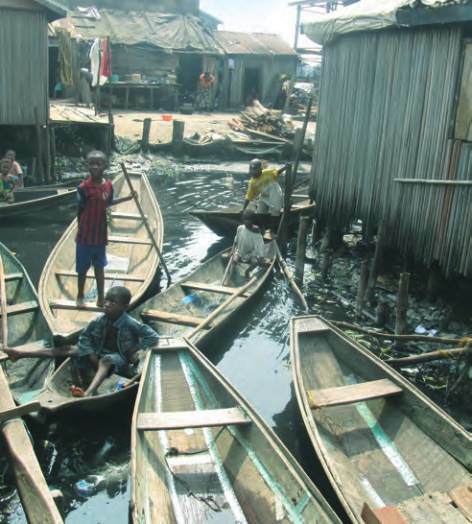 fishing community of Makoko, Lagos.